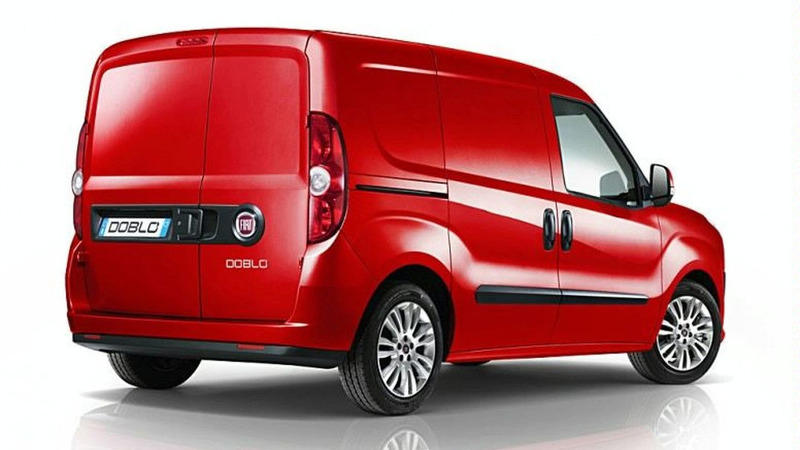 Chrysler recently announced plans to delay several new models and details are starting to emerge about which vehicles are being pushed back. Speaking to the Detroit Free Press, Ram Truck President Fred Diaz confirmed the company has delayed a small commercial van and a midsize pickup which would effectively replace the Dakota. The latter model is slated to be launched in 2016, but product planners are still debating which platform it will be based on. As Diaz explained, "We are still evaluating opportunities that would give us economies of scale by being able to build a midsize truck that would work in North America, South America, even Asia." While there's still a lot of work to be done, Diaz says styling guru Ralph Gilles is working on several different concepts of what the vehicle could look like. 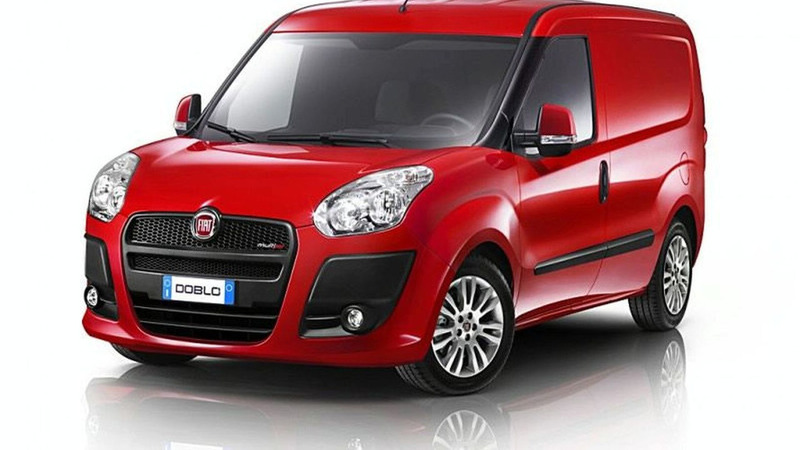 As for the smaller commercial van, it will be based on the Fiat Doblo and go on sale in late 2014.